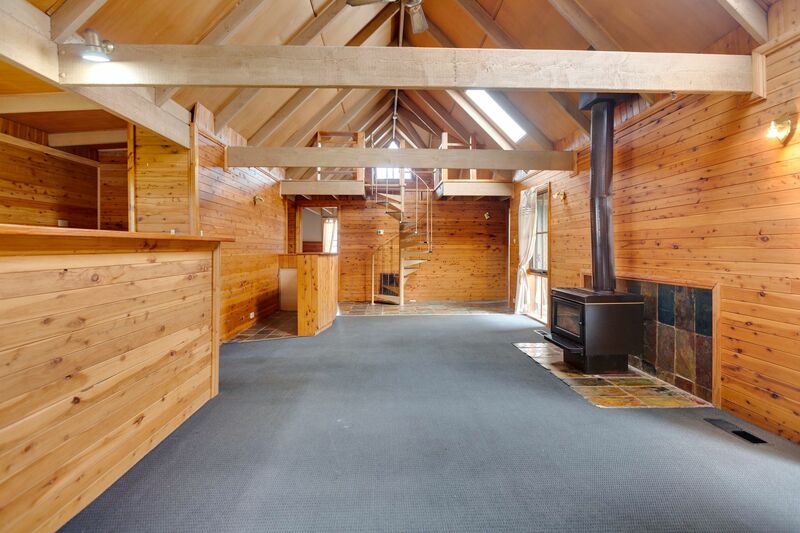 This western redwood timber, cottage styled home and garage, sit on 997 square meters of land and offer a warm, cosy style of living. 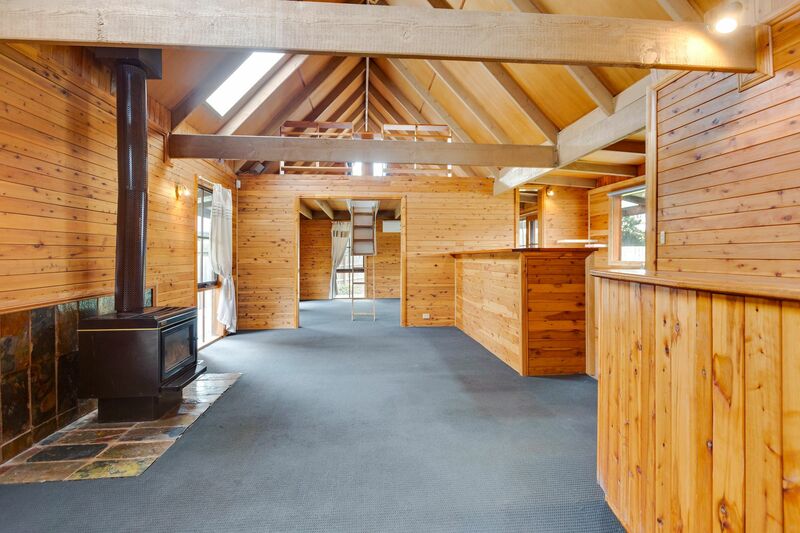 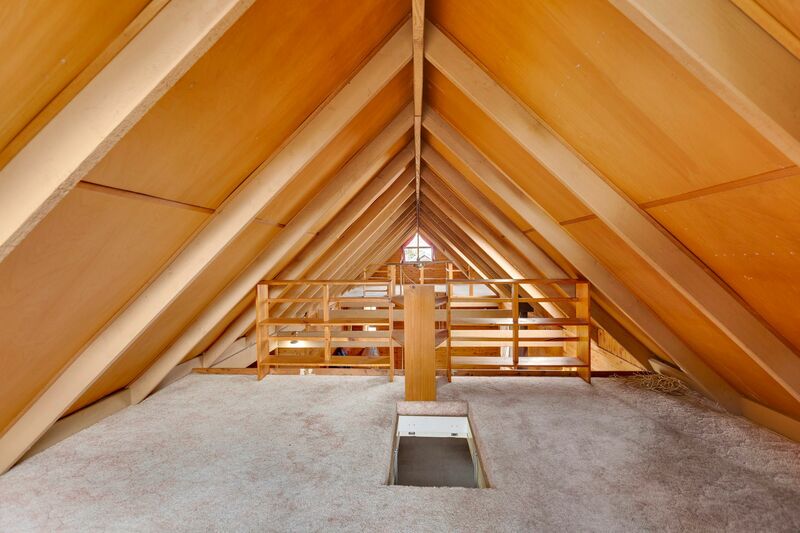 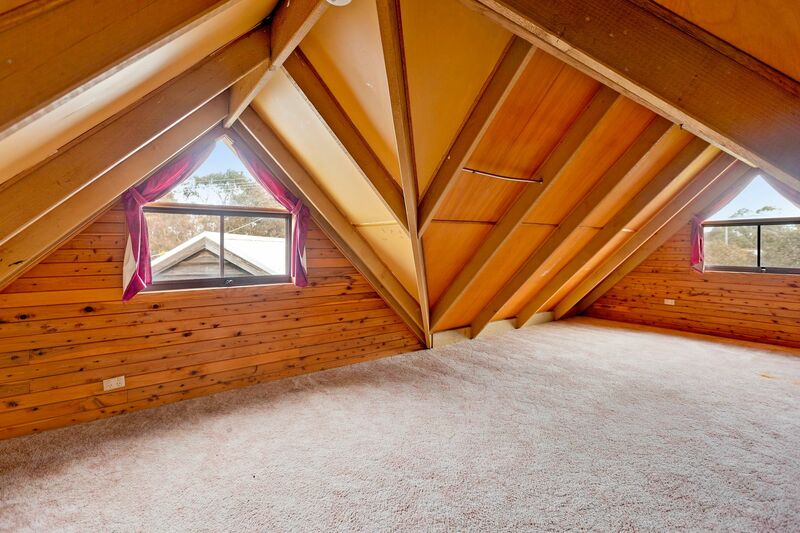 Vaulted ceilings with exposed beams add character and charm to the two living areas. 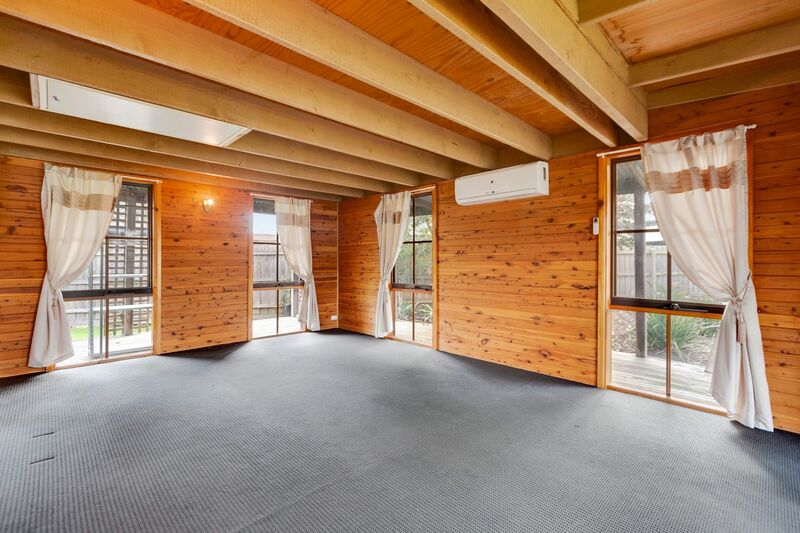 The rear living area opens out to the covered verandah and paved garden at the rear of the house. 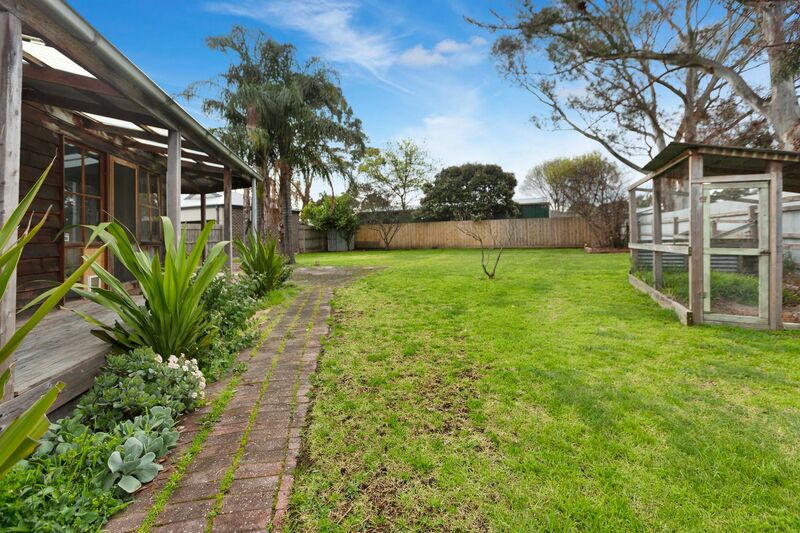 The back yard is expansive and an open palette. 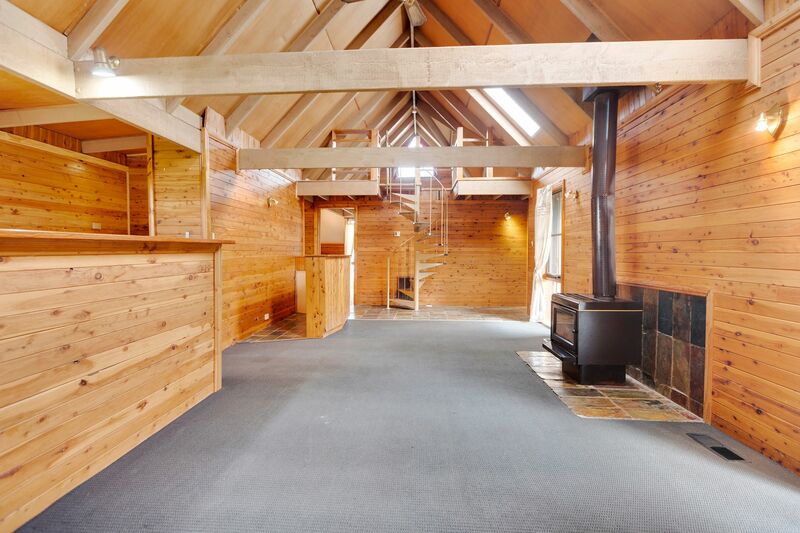 The second living room could be divided into dining and family zones with a log fire and bar for atmosphere. 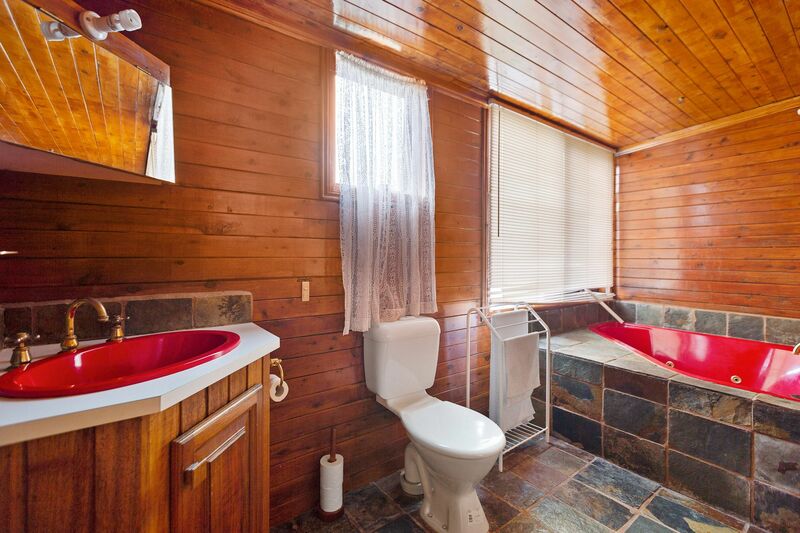 The master bedroom has an en-suite and walk in robe. 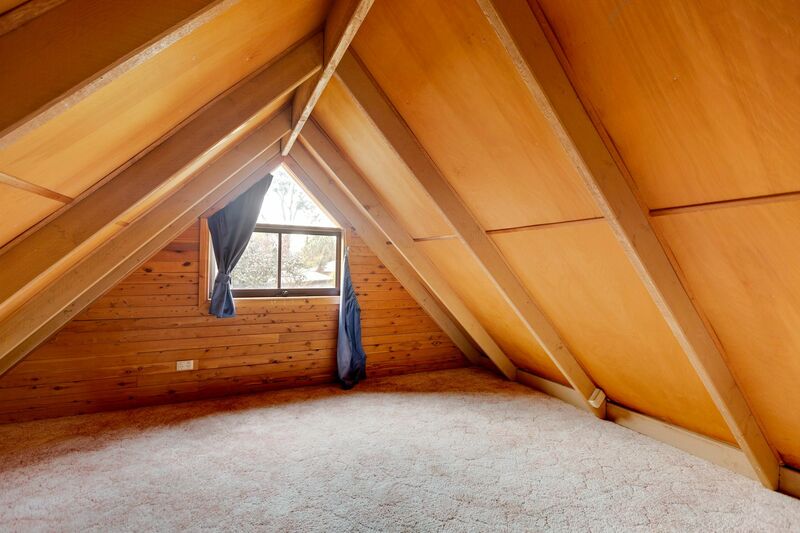 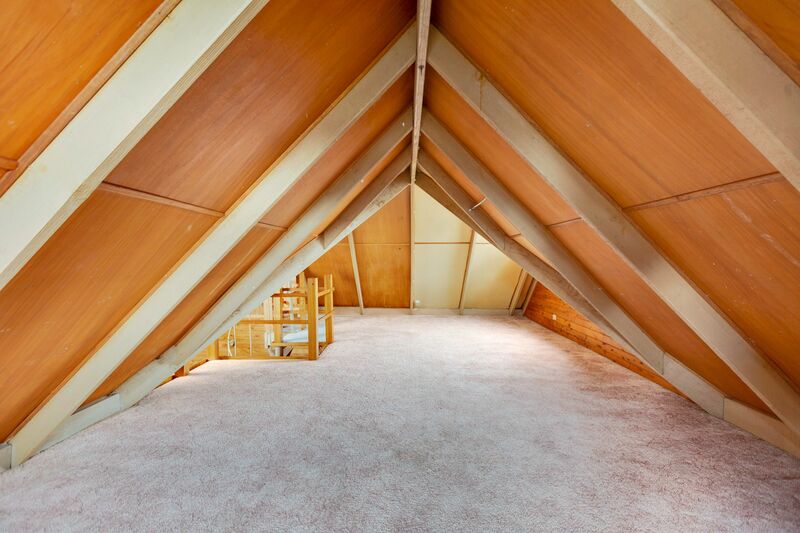 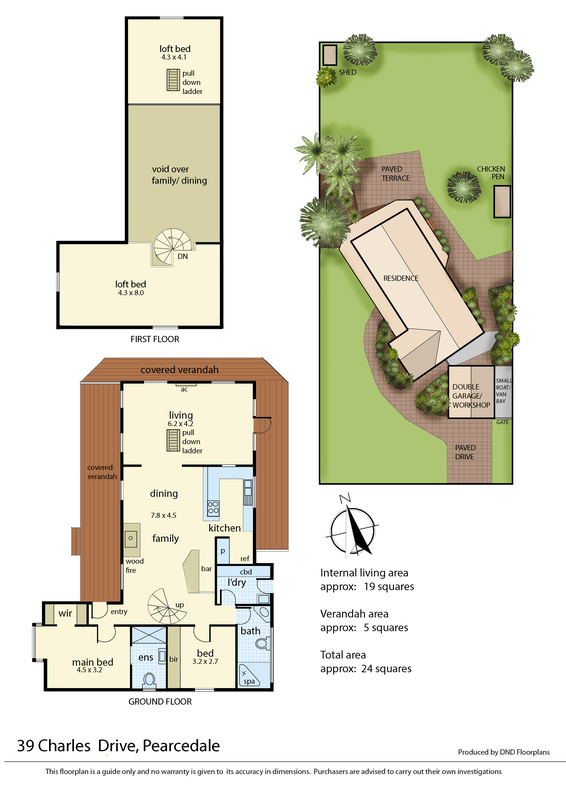 The second has built in robes and the third bedroom is an ample sized loft bedroom and there is also a loft study. 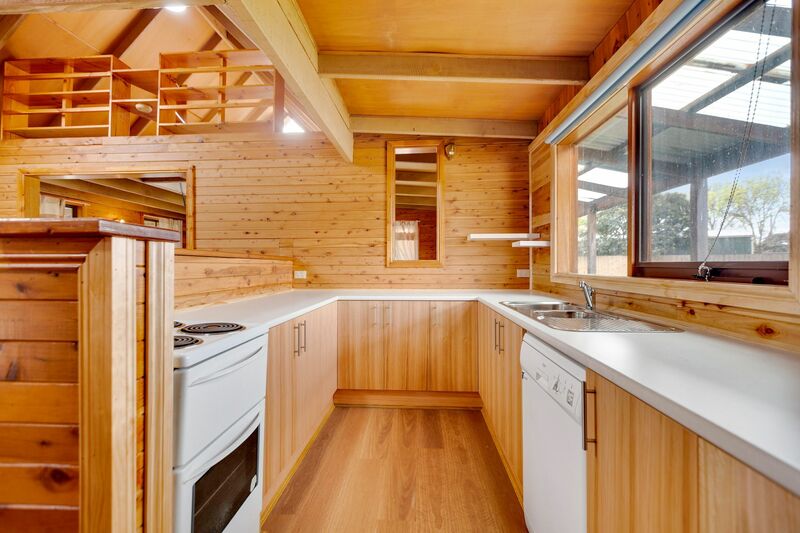 The kitchen has electric cooking, dishwasher with pantry area and features new benches and cupboards. 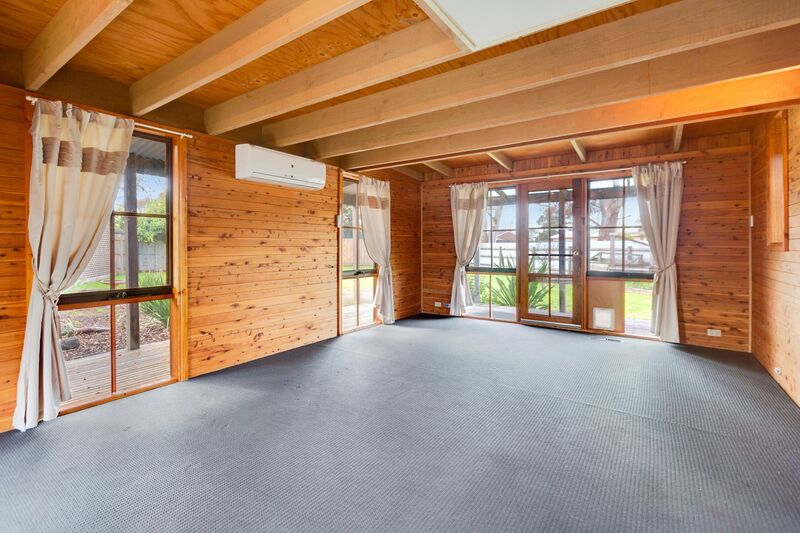 Five star ducted heating, ducted vacuum, reverse cycle air conditioner cooling throughout. 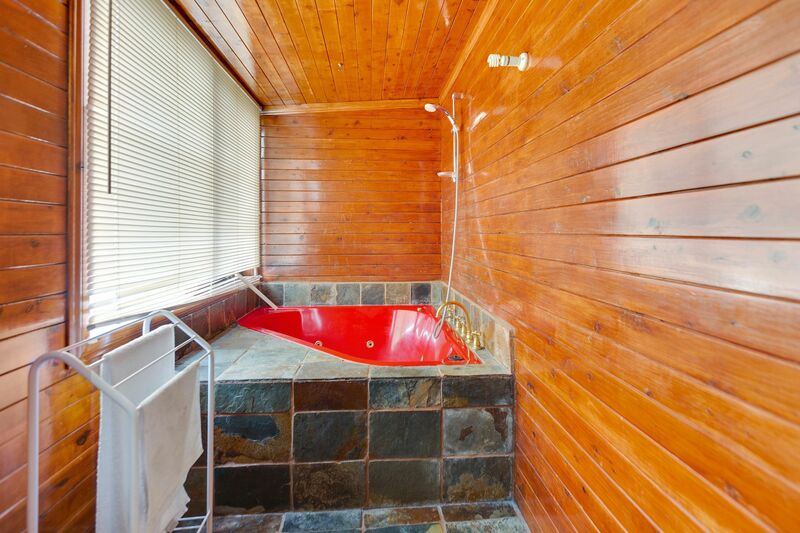 Ten minutes walk to the town centre, primary school and local amenities. 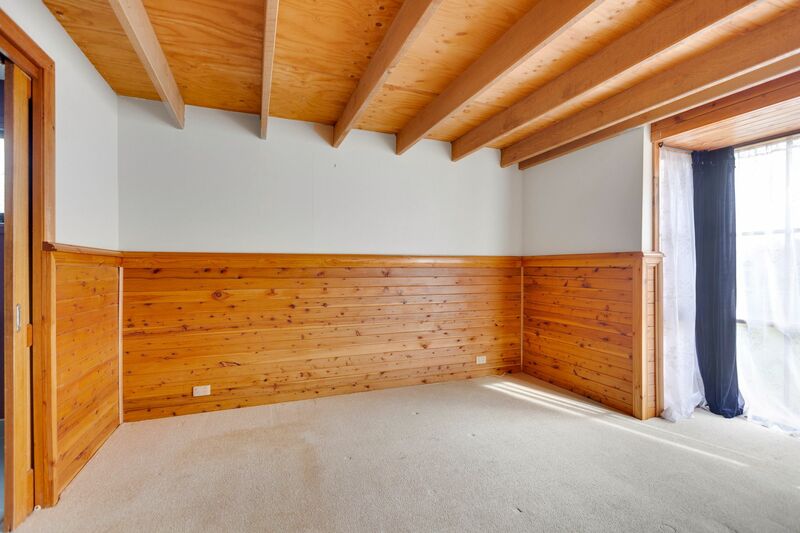 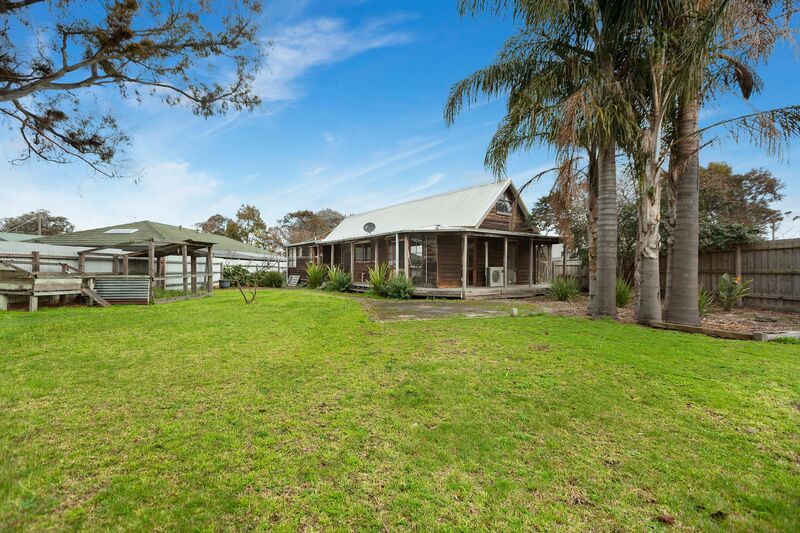 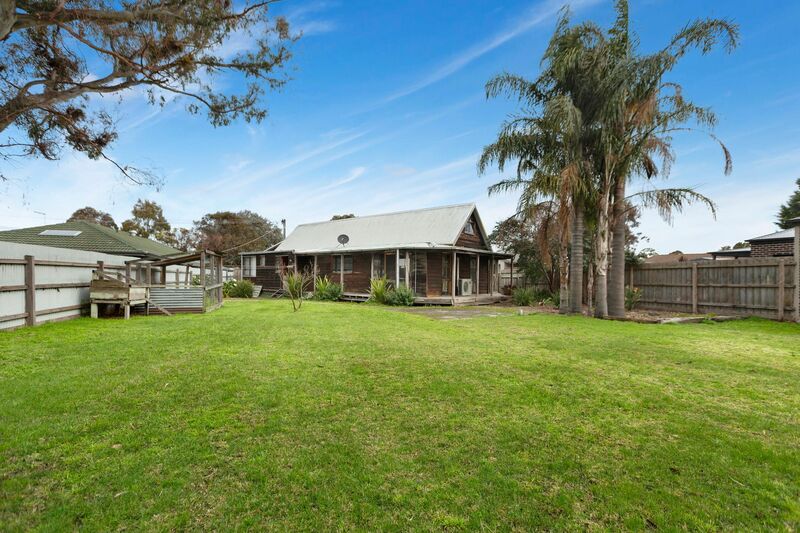 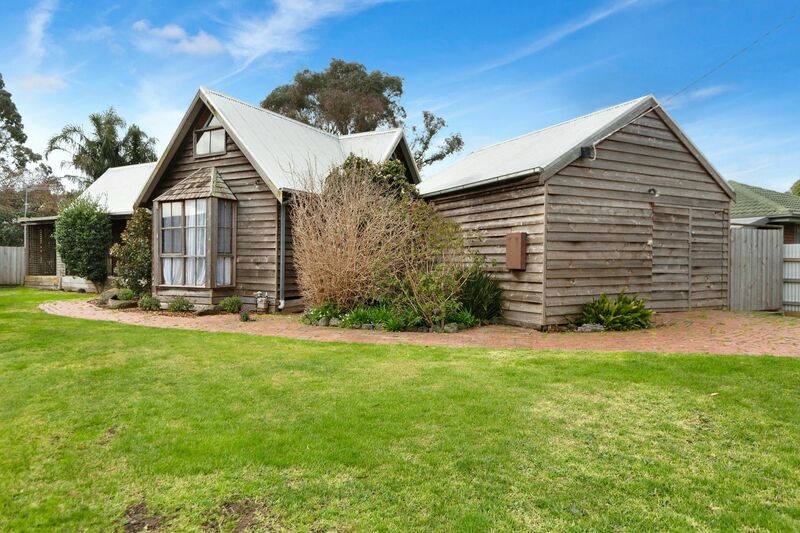 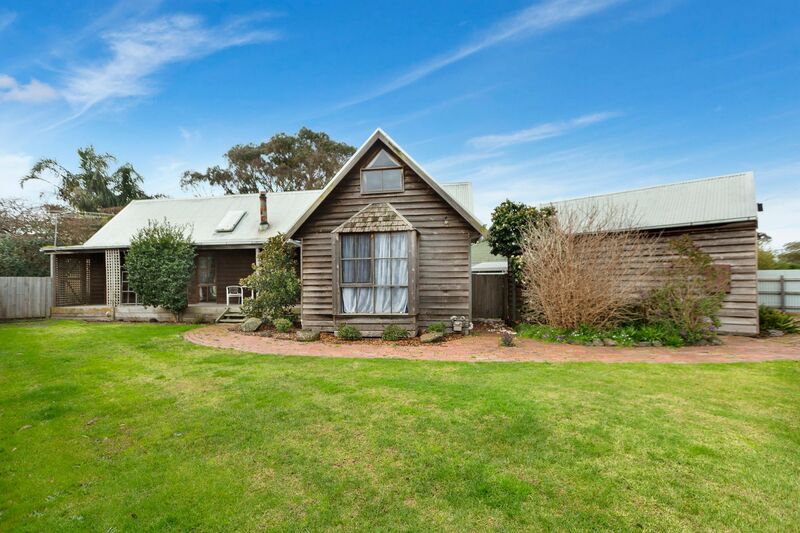 A short drive to the Westernport Highway or the Peninsula Link/Eastlink Freeway to Portsea or the city. 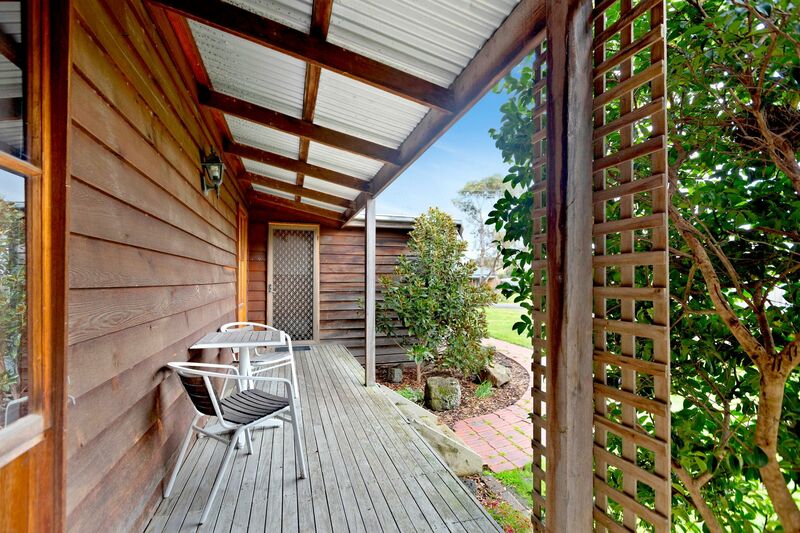 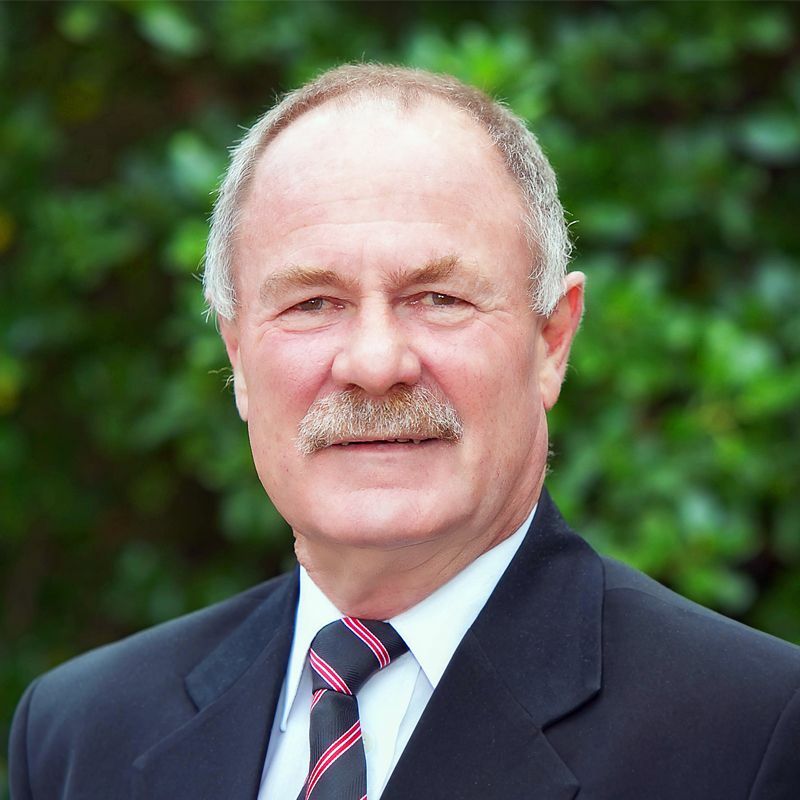 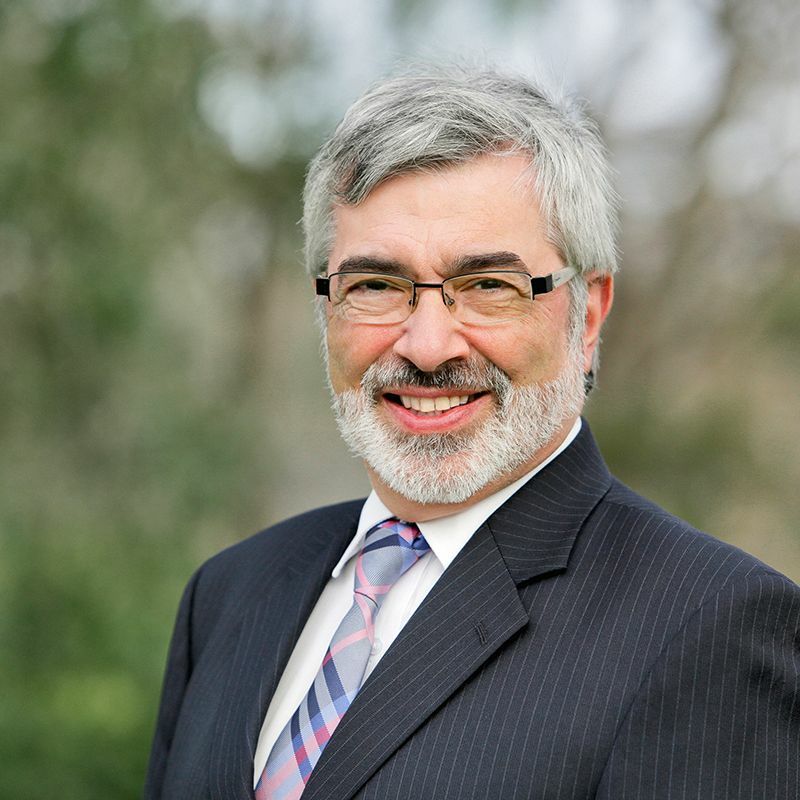 A short drive or bus to either the Frankston or Cranbourne Shopping and Entertainment Precincts. 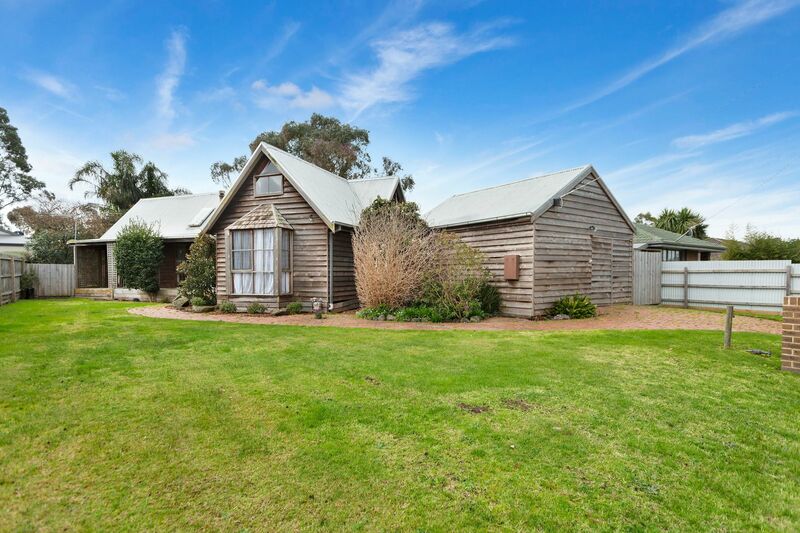 If you are looking for a country lifestyle then this is a must for your inspection list.